Sorry, we couldn't find any Honda Accord Coupe listings that matched your search criteria. Here are Nationwide listings for a Honda Accord Coupe. 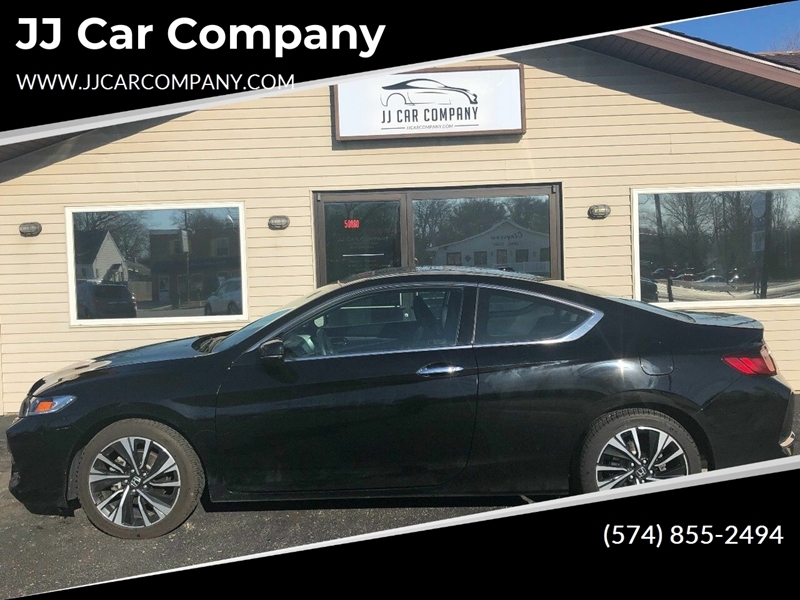 Here are our listings for all model years of the Honda Accord Coupe. Sorry, we couldn't find any 2017 Honda Accord Coupe listings that matched your search criteria. You might be interested in these similar years for Honda Accord Coupe. Avg. Dealer Rating: (21 reviews) "Very nice response and consistent information. Just decided on another car. Response was quick and courteous. With all information I needed to make a decision." Avg. Dealer Rating: (11 reviews) "Professional and responsive"
Avg. Dealer Rating: (25 reviews) "Easy to work with, got a great deal"
Avg. Dealer Rating: (5 reviews) "Real friendly"
Avg. Dealer Rating: (176 reviews) "They're Great...like Frosted Flakes!" Avg. Dealer Rating: (33 reviews) "My experience with Roush was nice. Mr.Angel there took good care of me and helped me out." Avg. Dealer Rating: (5 reviews) "Got back to me right away about the car. I decided not to go see it because it didn't have a sunroof though." Avg. Dealer Rating: (28 reviews) "Good!!!" Avg. Dealer Rating: (31 reviews) "Quick response and great direction on what to do next "
Avg. Dealer Rating: (137 reviews) "They kept in touch"